Diamond Jack Kid foaled an awesome Gray filly by Demand The Cash. She has long legs, a pretty head and what a mover, looks like she is going to be a big girl too. 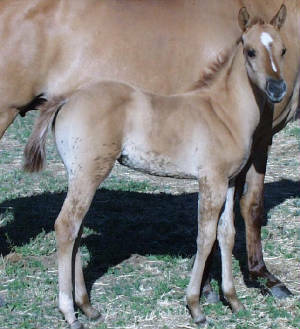 Queens Freckled Pixy foaled a gray colt by Demand The Cash. 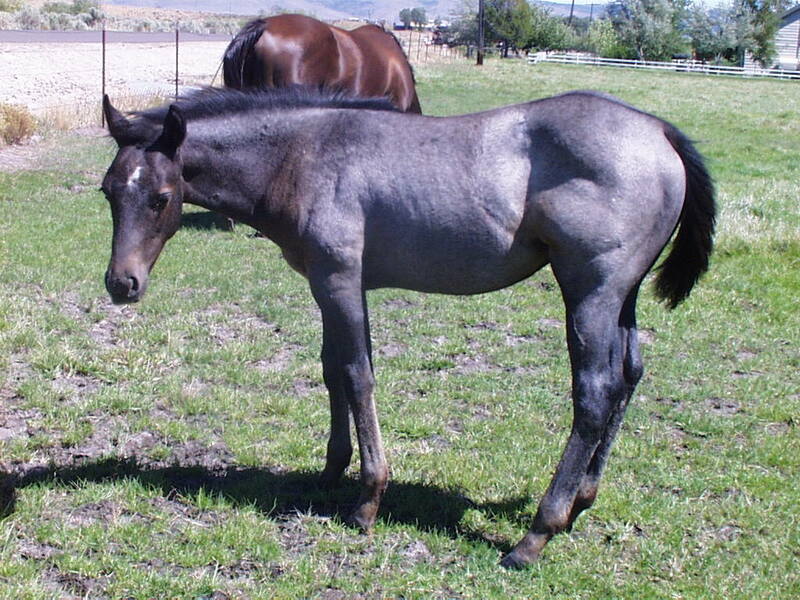 This I have no doubt will be a super nice horse, he was supposed to be a gray filly that I was keeping. 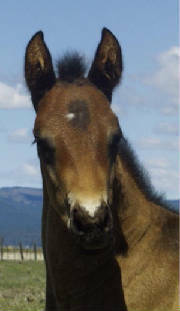 The head on this colt is unbeleivable the day he was born. 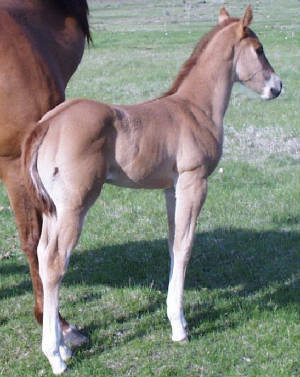 Freckles Twisty Dart foaled a tall bay filly by Political Power, this filly has so many options ahead of her, she is a warmblood and is eligible for registry in the AWS as well as the AQHA and Appendix registries as well. This little lady at a few hours old had the smoothest lope you could ever imagine. 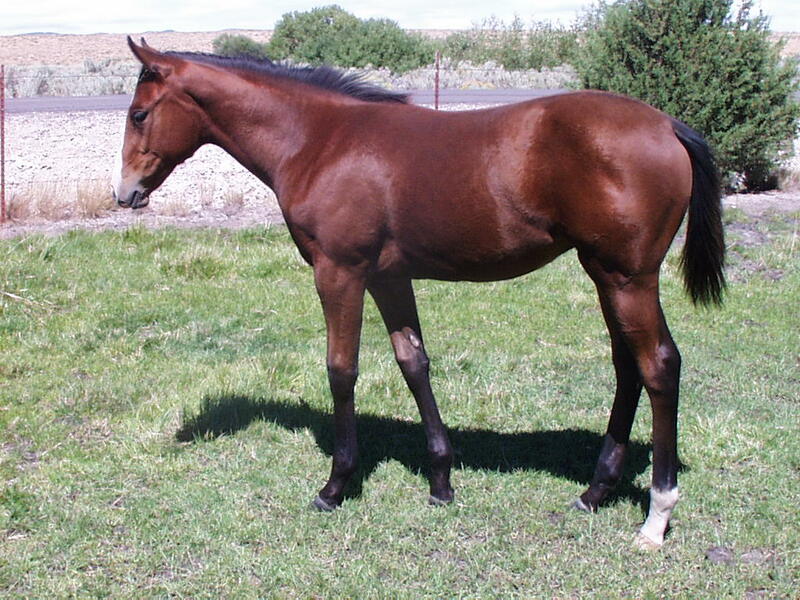 This filly should be an awesome English or dressage prospect. 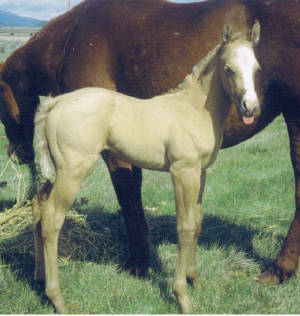 Freckles Chex Calibar had an awesome Palomino?/Dun/Grey Colt by Demand The Cash, his color is a puzzle but the rest of him is amazing. He is put together right and would make an awesome stallion prospect for someone as well. 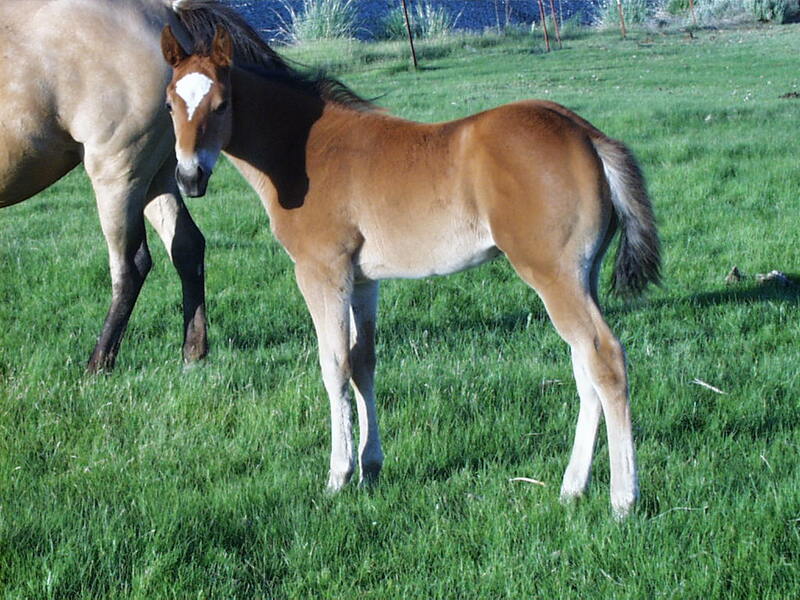 Free To Be Dun had an awesome red dun Colt by Freckles Orphan Lad, We wanted a stud colt out of this cross that was red Dun so we are really excited about this one. Isle be A Dreamer had a cute Red Dun filly by Freckles orphan Lad, she as lots of dun factor and a cute little star and strip in her face, almost the mirror image of her mom. Pistols Peppy Cola foaled a big bay(may turn grey) filly by Texas SkipaStar, she is a very classy filly with a lot of presence about her. 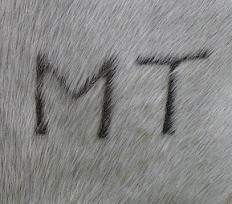 Cola is a leased mare and she has a lot of foundation breeding. Sands Aglow foaled a Brown/Bay colt by Political Power, he has super long legs, the prettiest little face and lots of personality.I have no doubt Irish will be a nice horse when he grows up. 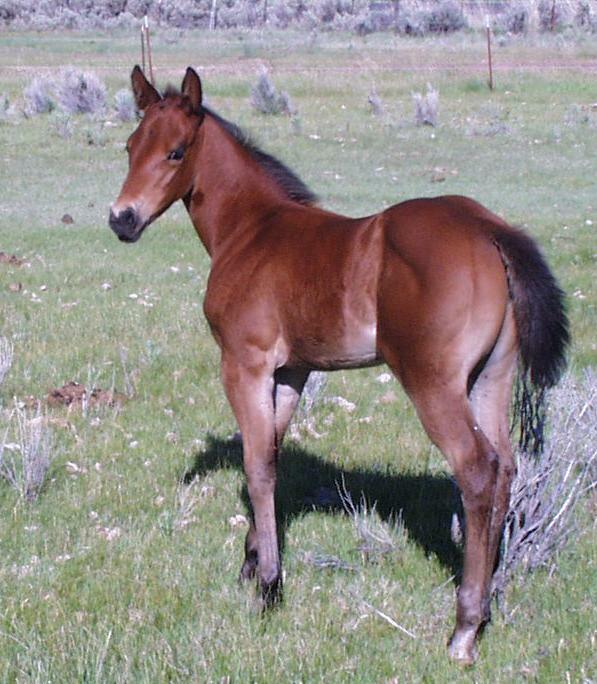 Abigail foaled a fancy bay colt sired by Freckles Orphan Lad. "Handy" was born to eat beef, you cant have these parents and not have a ton of cow.